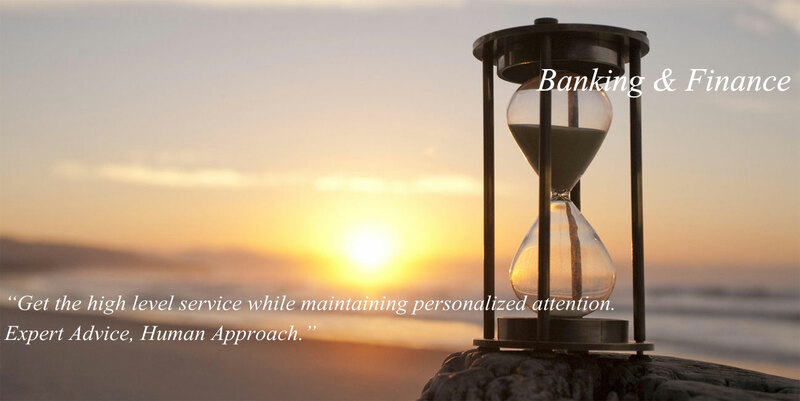 Get the high level service while maintaining personalized attention. Expert Advice, Human Approach. 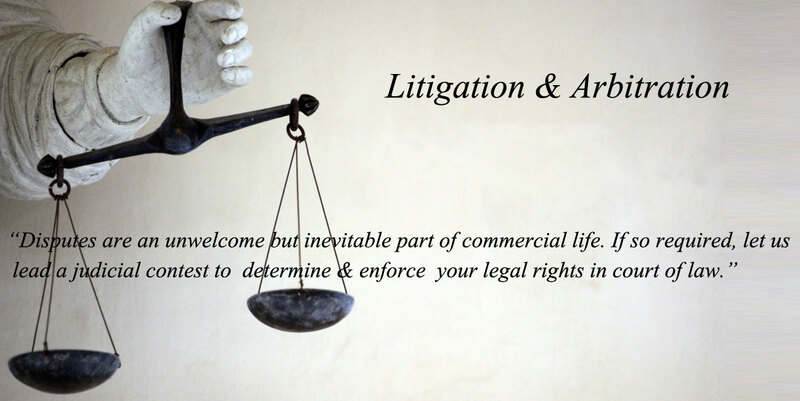 The actions we take on your behalf are not just legally sound, they are good for business as well. Competent Enough to Serve you, Small Enough to Know You. Our Environmental law practice routinely advise clients on the impact of ever-changing laws & regulations covering solid & hazardous waste, air emissions, water quality & employee health & safety. 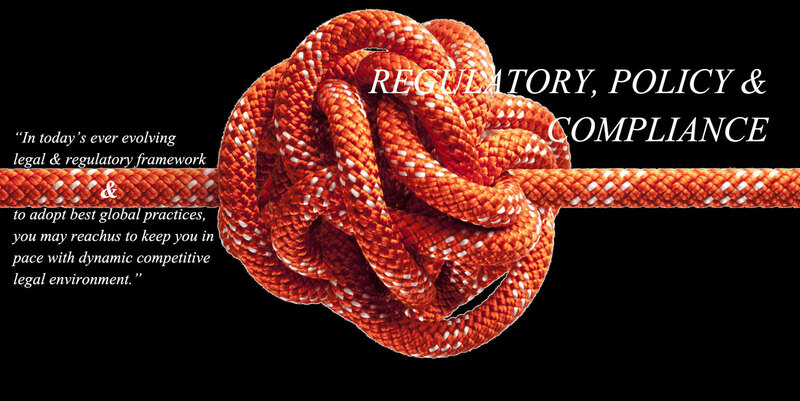 Our lawyers are familiar with requirements for permits, variances, and exemptions for new or existing facilities or processes; storage & import of hazardous chemicals; chemical process safety; routine and emergency reporting; waste management and disposal; hazardous waste cleanup; emissions banking; and day-to-day compliance matters. 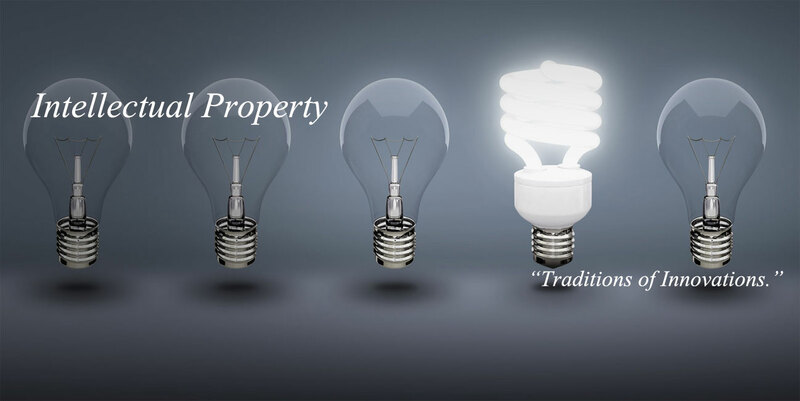 We handle all aspects of environmental compliances including registration, evaluation, authorization, and appeals. We also have experience in such diverse areas as labeling and packaging requirements, pollution prevention and recycling issues, material safety data sheet requirements, underground storage tank requirements, wetlands issues, pesticide registrations, premanufacture notification requirements, and responding to industrial accidents. 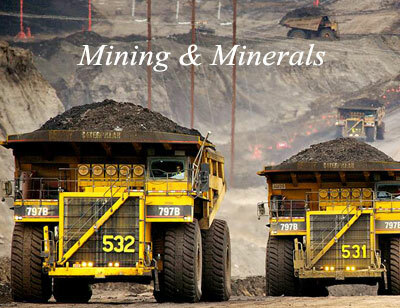 Our lawyers have conducted due diligence in connection with various large and small environmental transactions for both public and private companies. 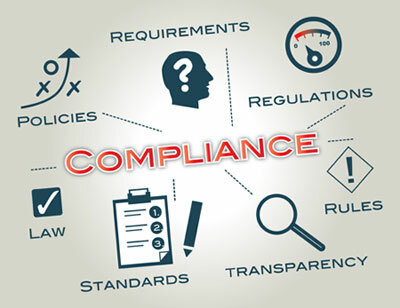 Transactions involving industrial & manufacturing facilities, solid waste management, water treatment plant, real estate and renewable energy projects (including brownfields) require comprehensive evaluation of the regulatory, liability, and workplace safety and health issues related to the transaction. 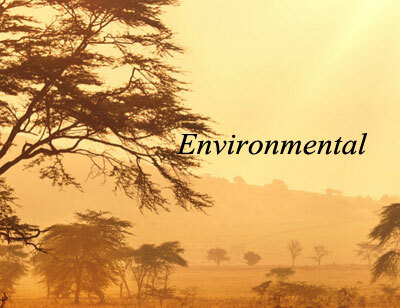 ECA offer substantial experience in structuring and coordinating these types of investigations, including working closely with environmental consultants.If you are seeking experienced legal advisory and representation in environmental law, general corporate advisory, day to day business affairs, or other similar transaction, please contact us admin@equicorplegal.com or by telephone at +91 8448824659. Disputes are an unwelcome but inevitable part of commercial life. If so required, let us lead a judicial contest to determine & enforce your legal rights in court of law. 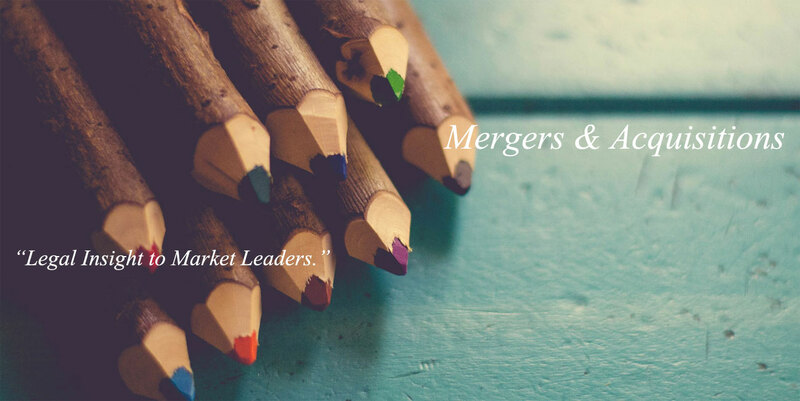 Legal Insight to Market Leaders. 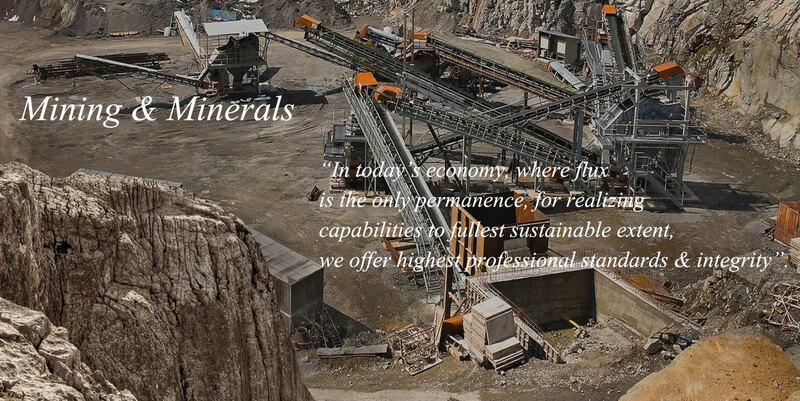 In today’s economy, where flux is the only permanence, for realizing capabilities to fullest sustainable extent, we offer highest professional standards & integrity”. 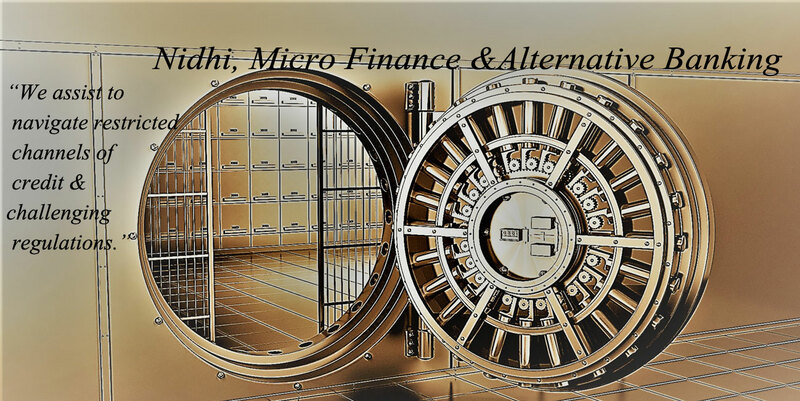 We assist to navigate restricted channels of credit & challenging regulations. Where Law and Business Meet. Explore » Connect » Engage. 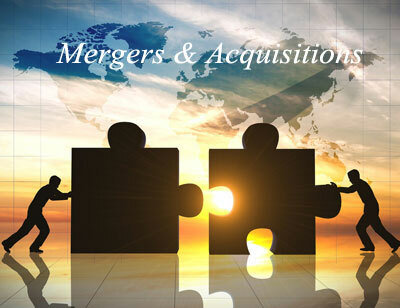 ECA is widely recognized for its expertise in the corporate transactions and private equity arenas where its focus is primarily on the mid-market sector. 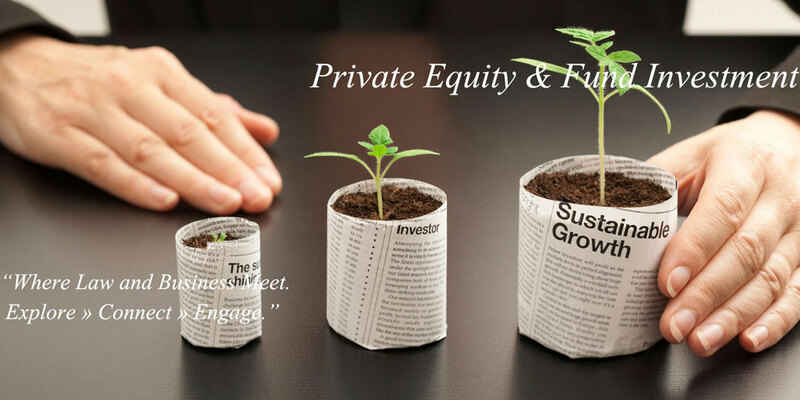 Our clients range from private equity funds and multinational companies to entrepreneurs, management teams, investee companies, family offices and high-net-worth individuals. 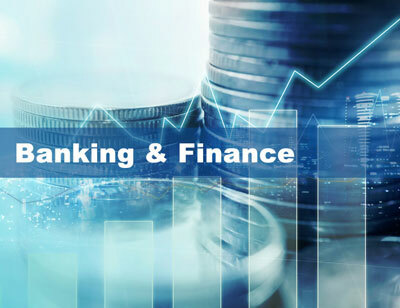 The breadth of experience this brings enables us to understand the key commercial issues that drive transactions and to devise appropriate and pragmatic solutions to issues that arise. 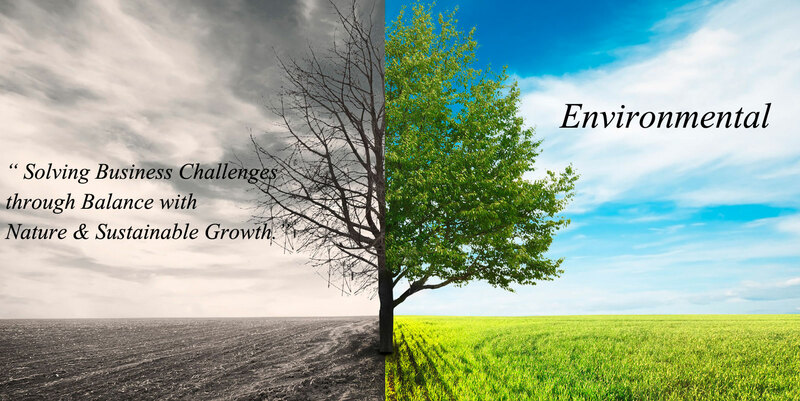 ECA often acts for investee companies from the initial investment through subsequent investments rounds and ultimate exits. Our private equity practice advises on all stages of the funding cycle including seed capital, first round and down round funding. We also advise on exits, including initial public offerings and secondary sales. 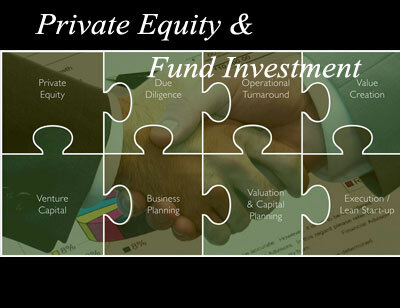 We act for private equity houses, venture capitalists, founders and management. 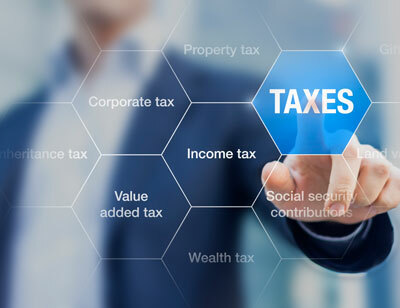 ECA provides legal advice and assistance in the following areas:- (i) Due diligence and risk analysis of the investee company; (ii) Drafting offer document for fund raising; (iii) Assistance with negotiation from term sheet stage till conversion of investment into the investee company; (iv) End-to-end documentation and transaction support; (v) Liaising, Approval & Compliance with RBI, SEBI, CCI and other Sectoral/Regulatory/ Government Authority; (vi) Providing viable exit strategies to promoters and investors either by way of acquisition, merger, public offering (domestic or international) or strategic sale; and (vii) Related tax issues. 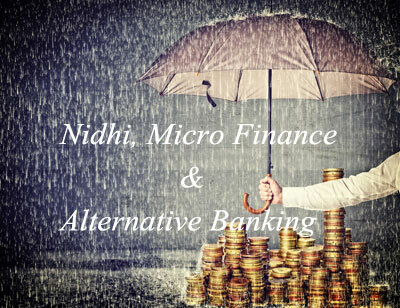 » Other types of funds, pursuing “alternative investment” strategies. 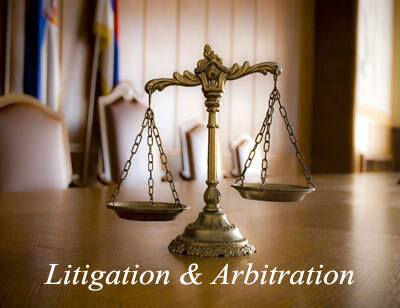 In today’s ever evolving legal & regulatory framework & to adopt best global practices, you may reach us to keep you in pace with dynamic competitive legal environment. 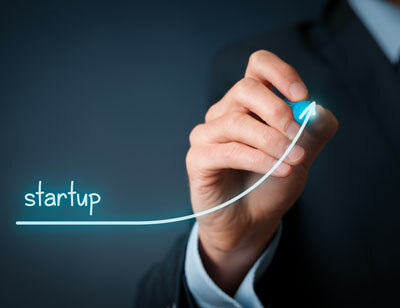 We are instrumental to various start-ups & social enterprises in setting up their business in India. 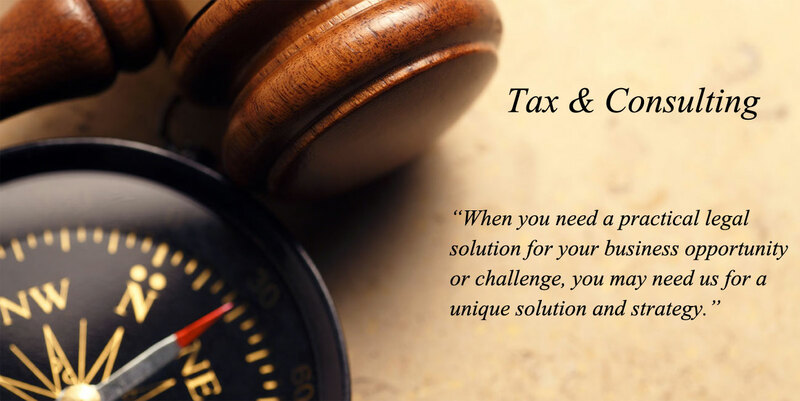 When you need a practical legal solution for your business opportunity or challenge, you may need us for a unique solution and strategy. 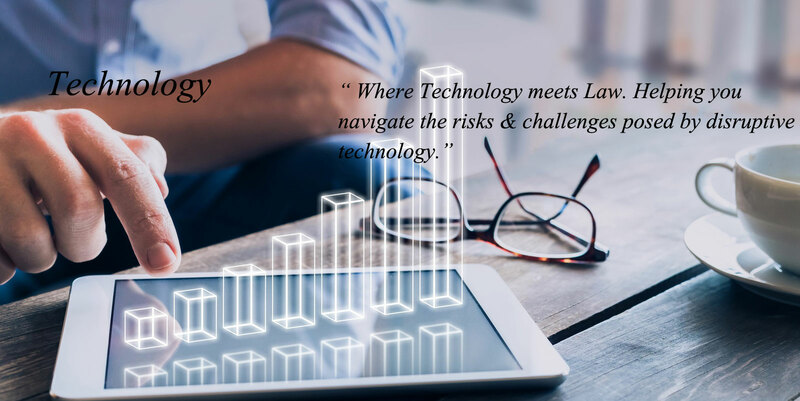 Our Technology law practice provide legal services and representations to all sizes of technology companies ranging from startups, small and growing business, Fortune 500 to Government companies. 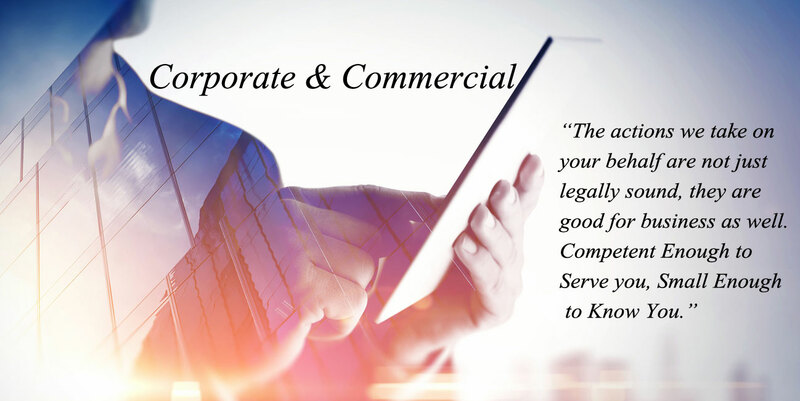 Our Lawyers understand the business and technology drivers of technology focused business and transactions and are expert in technology related issues arising in the context of corporate-commercial matters. 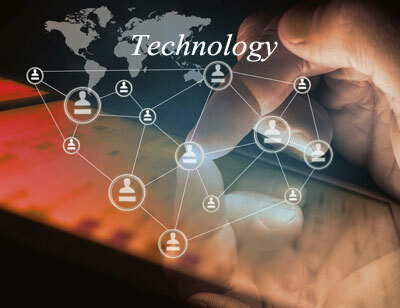 The Technology law pactice team have extensively dealt with and advised on technology based financial services and payments innovation (Fintech), digital wallets and mobile payments (E-Payment), blockchain, disruptive technology business models (mostly platform-based), legalization of websites, apps, systems software and application software, cloud service and cloud software, technology transfer, Software as a Service (SaaS), Platform as a Service (PaaS), and Infrastructure as a Service (IaaS), open source and code, other technology legal issues. 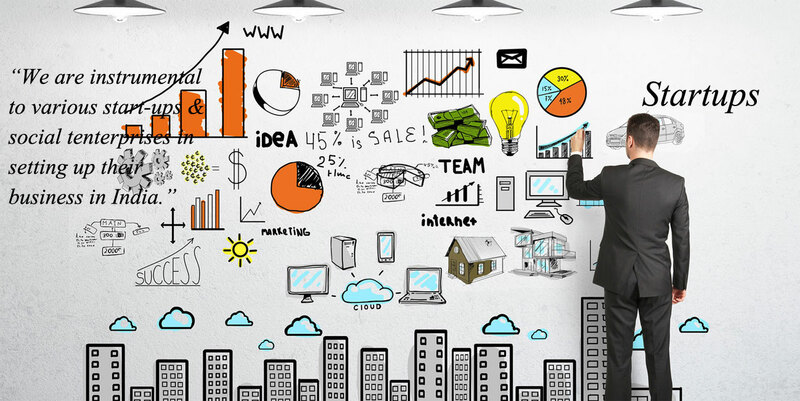 Our expertise includes both hardware and software across a variety of applications, uses and deployment, such as information and communication technology, data centers, analytics, communication infrastructure, on-premise and SaaS, embedded technologies, artificial intelligence, Internet of Things, blockchain, digital health, smartphones and tablets, gaming, security, privacy and data protection, semiconductors and more. 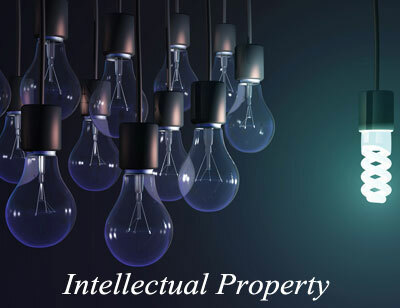 Our team is multidisciplinary, with experience in technology transactions, intellectual property, M&A, strategic sourcing, data privacy, finance, fintech, capital markets, dispute resolution, regulatory, tax and employment, meaning that we are always able to bring together the most highly specialized team to execute your matters successfully and efficiently, which has equipped us well help client deal with the ever changing & evolving complex legal system in India. 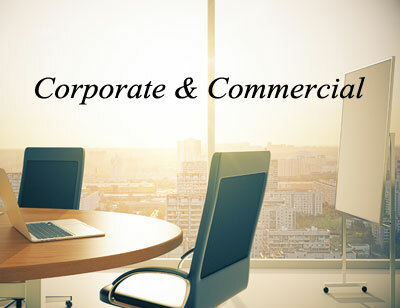 If you are seeking experienced legal advisory and representation in connection with your technology business, general corporate advisory, day to day business affairs, or other similar transaction, please contact us admin@equicorplegal.com or by telephone at +91 8448824659. “EquiCorp assists Param.ai to raise seed fund of INR 1.75 Crores from Core Financial LLC & National Award Winner Actor, Ashish Vidyarthi”. Param.ai, an AI based inbound hiring solution which helps companies make data-backed hiring decisions by streamlining, cleaning & standardizing their data sets has raised INR 1.75 crores in seed funding led by US based Institutional Fund, Core Financial LLC and National Award Winner Actor, Ashish Vidyarthi. EquiCorp Associates acted as the legal counsel for Param.ai lead by Partner-Aashish Srivastava.